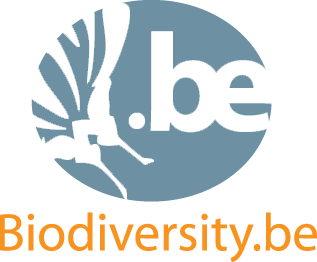 MODIRISK aims at studying biodiversity of mosquitoes and monitoring/predicting its changes, and hence actively prepares to address issues on the impact of biodiversity change with particular reference to invasive species and the risk to introduce new pathogens. This is essential in the perspective of the ongoing global changes creating suitable conditions for the spread of invasive species and the (re)emergence of vector-borne diseases in Europe. The main strengths of the project in the context of sustainable development are the link between biodiversity and health-environment, and its contribution to the development of tools to better describe the spatial distribution of mosquito biodiversity. MODIRISK addresses key topics of the global initiative Diversitas, which was one of the main drivers of the 'Research programme Science for a Sustainable Development' (SSD). This dataset contains the monitoring data. The project was coordinated by the Institute of Tropical Medicine (http://www.itg.be/E) in Antwerp.